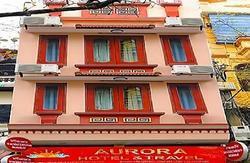 Recently completed renovations in all private guest rooms and guest baths in our 2nd hostel. So why do not pay less and get the best?! is our Slogan of taking the great advantage for our guests. We provide high quality services, useful information to assist any tourist in finding the best way to stay in Vietnam with the most competitive prices. We are always available 24 hours, 7 days a week to be willing to give you tireless assistance and necessary information, which you should know before leaving for your trip. 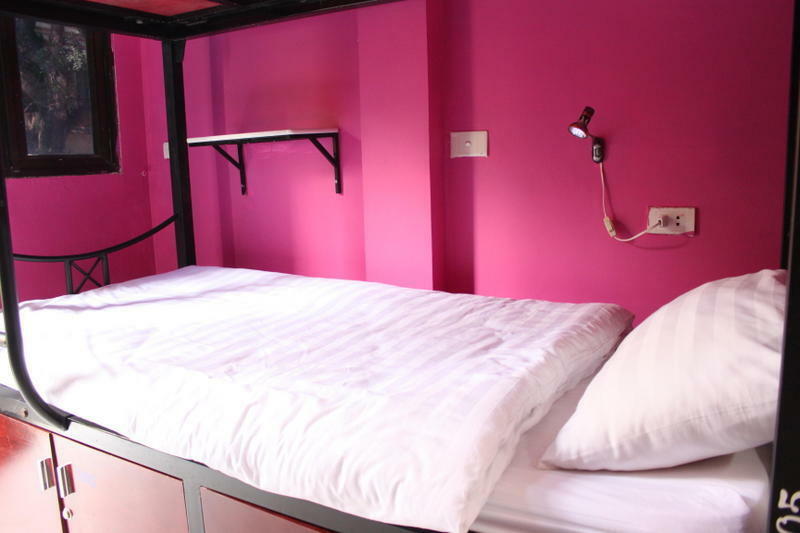 HANOI HOSTEL offers high-class services for guests in a comfortable and traditional style, making it one of the best options for a pleasant stay in Hanoi. Open kitchen is yours! Feel free to cook your home dishes. Your arrival time is very important for us. May we ask you to let us know (through mail or phone) if you will come sooner / later than your planned arrival. 2 hours after your original arrival time, we will need to cancel your booking. If you do not cancel 24 hours before your time of arrival we will charge you your first night. 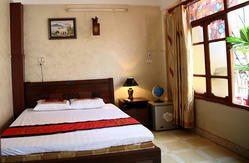 Location: in the center Hanoi's Old quarter, close to all popular attractions.